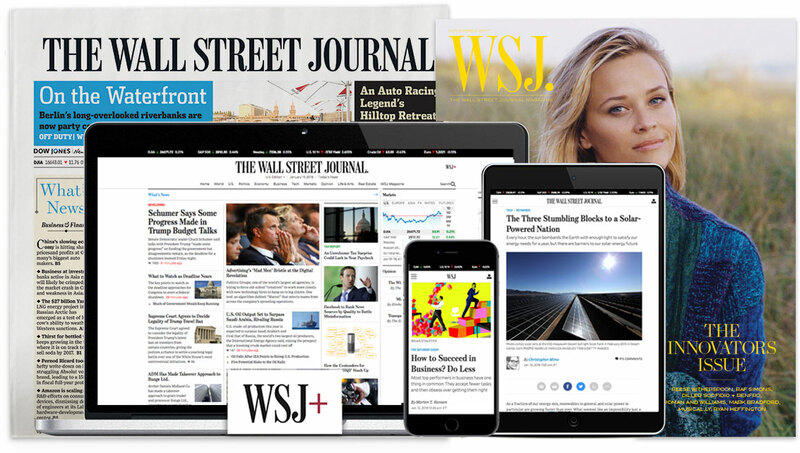 Dow Jones Newswires seeks dynamic, quick editors to handle headlines and editing for our coverage of the most urgent news produced by Dow Jones and The Wall Street Journal. You also will be expected to quickly write or edit the first stories and essential updates themselves as needed to meet the needs of our professional subscribers, as well as maintain the homepage of our online product NewsPlus. This Singapore-based role positions you on the front lines of our real-time operations, putting some of the biggest news of the day — from multibillion-dollar mergers to acts of terrorism — in your hands as it breaks. The job also involves sending rapid-fire, breaking-news headlines to subscribers who are reading on their terminals. The right candidate will have broad knowledge of corporate and markets news and a clear understanding of what investors and traders need and expect from a real-time news service. She or he will be an accomplished line editor who can spot mistakes and also isn’t afraid to flip the structure of a story or ask important questions when there are holes. We need someone who handles pressure with grace, inspires others with their passion for news and is adept with technology. This is an opportunity to edit market-leading breaking news for the global authority in business journalism. Applications should include a resume, cover letter, and up to five published clips. Exercises strong news judgment in headline writing, editing and fast-paced publishing. Knows how to edit for accuracy and essential details while expediting publishing; understands how to enhance stories iteratively through updates. Proficient in numeracy, draws on deep financial knowledge, and is confident analyzing the data behind a story in real time. Recognizes the core audiences for Dow Jones Newswires, and their needs and expectations. Easily adjusts to editing on different systems and platforms and various formats and styles. Command of newsroom editorial tools, metadata and internal coding for Newswires.